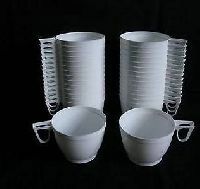 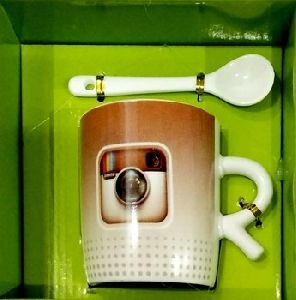 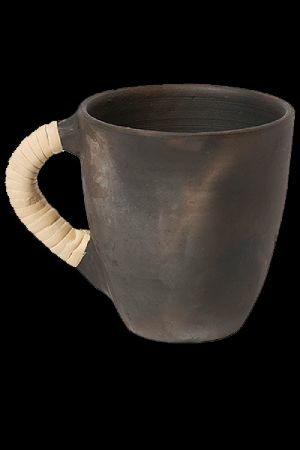 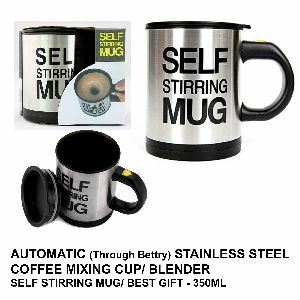 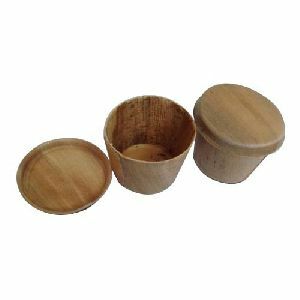 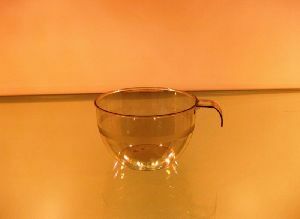 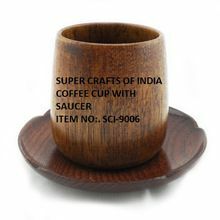 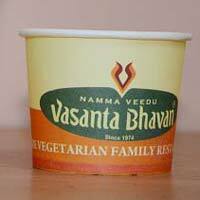 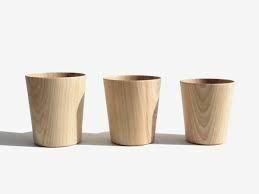 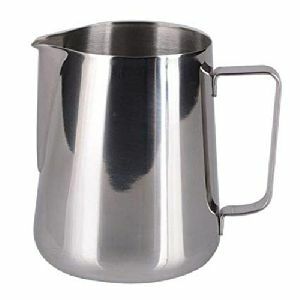 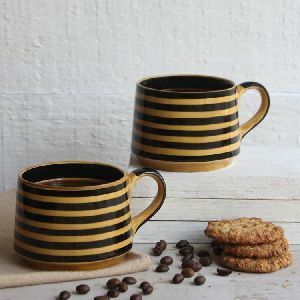 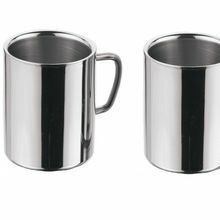 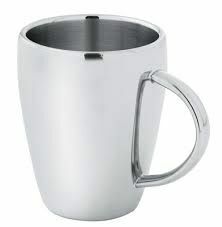 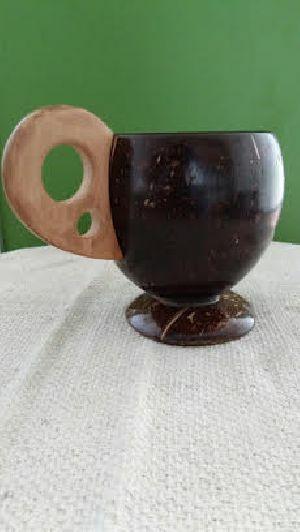 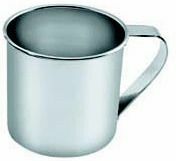 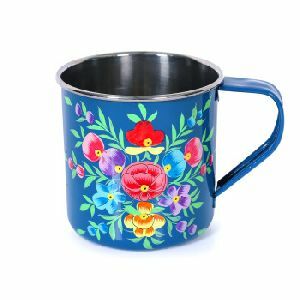 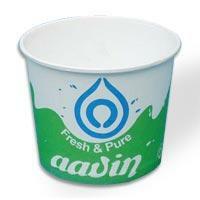 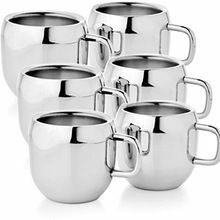 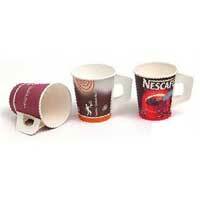 These are high quality plastic sturdy Coffee / Tea cup having an excellent finish. 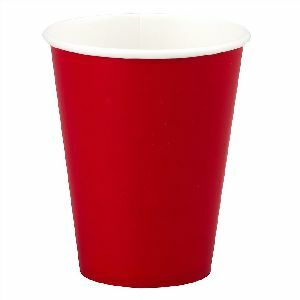 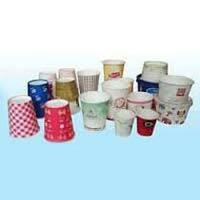 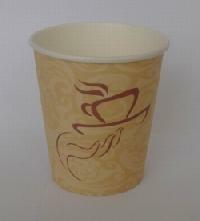 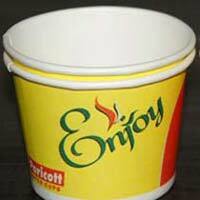 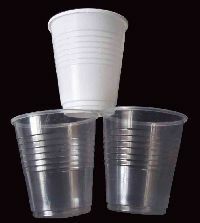 Paper Cups are widely used for Hot beverages like Coffee, Tea, etc. 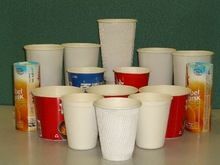 This is hygienic and disposable. 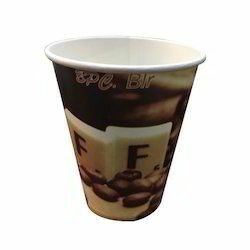 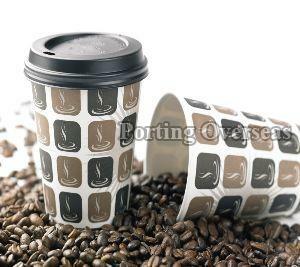 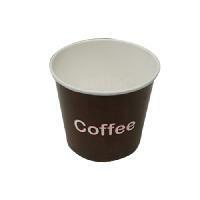 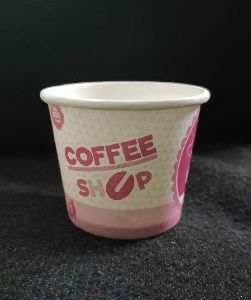 We are offering disposable coffee paper cup.